Top model vector of French model and actress Laetitia Casta. Free vector of the French supermodel, famous from the fashion ad campaigns for Guess Jeans, Dior, L’Oréal, Chanel and Tommy Hilfiger. Casta has appeared on many magazine covers, incl. Elle, Vogue and Sports Illustrated Swimsuit editions. Icons are everywhere in a website and their primary purpose of guiding and giving out information to visitors is a highly important one. Today I present you a pack of 72 Free and Useful Food Icons that you can use them in your projects. Summer time is coming soon, so lots of graphic designers will need some naturally like vector tree illustrations. 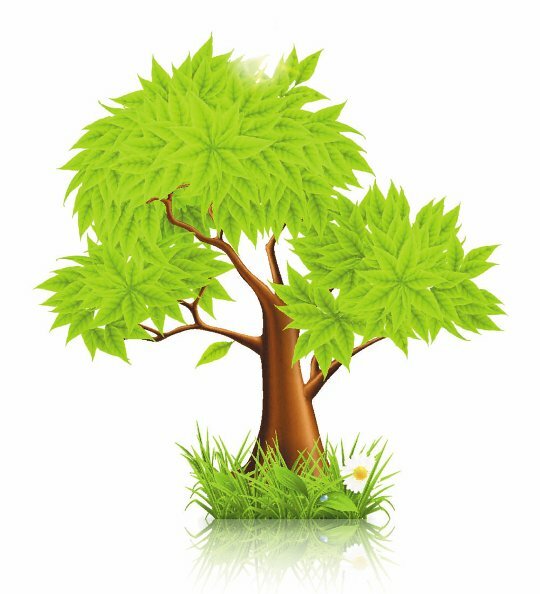 Today we add cool tree graphics in eps format that you can customize in any vector software such as Adobe Illustrator. Enjoy !!! 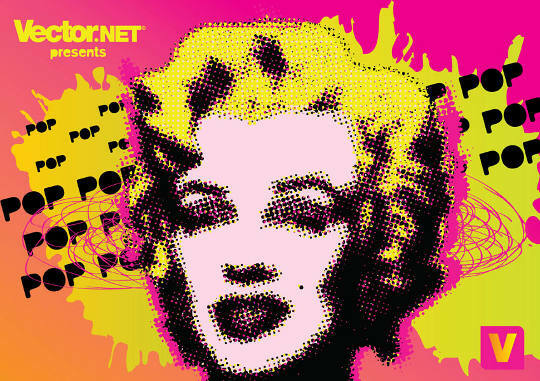 Free Marilyn Monroe vector artworks inspired by Andy Warhol’s legendary silkscreen series. Born Norma Jeane in 1926, Marilyn Monroe dominated the age of movie stars to become a famous model, award-winning actress, successful singer and Hollywood star. Marilyn’s innocence, apparent vulnerability, sizzling screen presence and comedic skills endeared her to large and varied audiences all-over the world.